Authentic Italian Bread Recipe - With a little delicious spin! However, there was a specific scent that I would always recognize and love: fresh bread. We’ve talked about this in regards to the Focaccia bread—it’s a staple food we take for granted, but it has such a rich background, dating back to 300 BC, since Egyptian times. 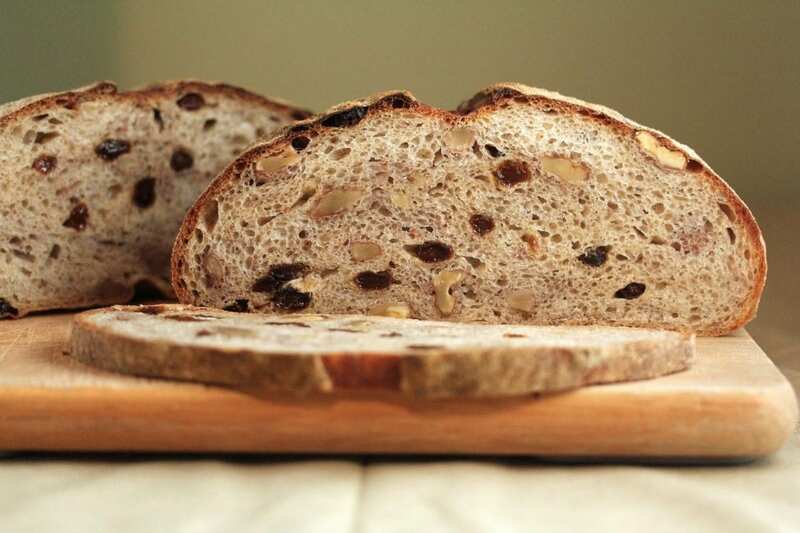 Of course, we used to buy our bread, but there were these special occasions when we would make it at home, with our very own authentic Italian bread recipe. I loved that unmistakable smell and how the bread would stay crispy and fluffy for days. As a matter of fact, it was so special, that I would eat it with minestrone soup or wedding soup, because it would enrich the flavor. 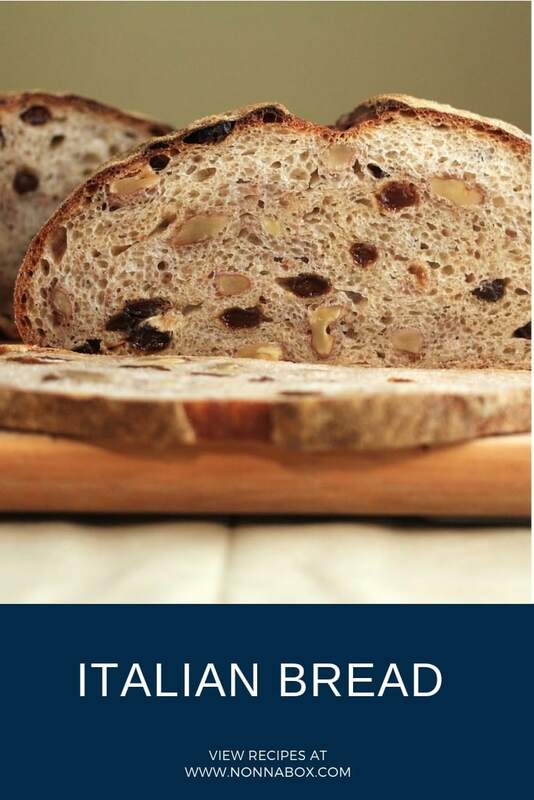 Nowadays, there are many variations of the authentic Italian bread recipe, from pumpkin bread to beer bread. Our recipe will opt for walnut—the core of the original is still there, but we add an extra spin to it. 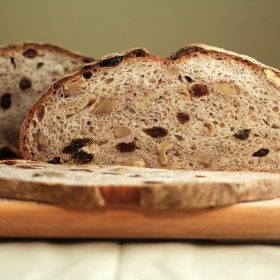 You will fall head over heels for the rustic and pleasant taste, as well as the lovely crust you will probably fight with your family members over. After all, nothing beats a slice of crusty, hot bread. In Italy there are so many types of bread, this is just one of them but It's probably one of the most common. First, chop the walnut seeds and set them aside. To prepare the dough, add the three types of flour in a mixing bowl, then add the dry yeast. Use the mixer at moderate speed, then add the warm water little by little. Let the mixer run for 8-10 minutes, until the dough is firm. At this point, add the salt and nuts. If you don’t own a mixer with bowl, you can knead by hand following the above instructions. Once the ingredients are well mixed, transfer the dough on a lightly-floured pastry board. Knead the dough by hand, to give structure to your bread. Give it a spherical shape and place it inside a bowl. Cover it with plastic wrap, and let it rise in the oven switched off, only with the light on, for 3 ½ hours. Once it has doubled in volume, transfer it again on the working surface. Knead the dough again and turn it into a cylindrical shape, then transfer it on a baking tray covered with parchment paper. Let the dough rise for another hour at room temperature. After that, create the classic bread cuts by carving the surface of the bread with a very sharp blade. Preheat oven at 240 °C (464 F), placing a bowl of water inside, at the bottom. When the oven is hot, let the bread bake in the second lowest shelf. Wait 20 minutes, then lower the temperature to 220 °C (428 F), remove the bowl of water and let it bake for another 20 minutes. 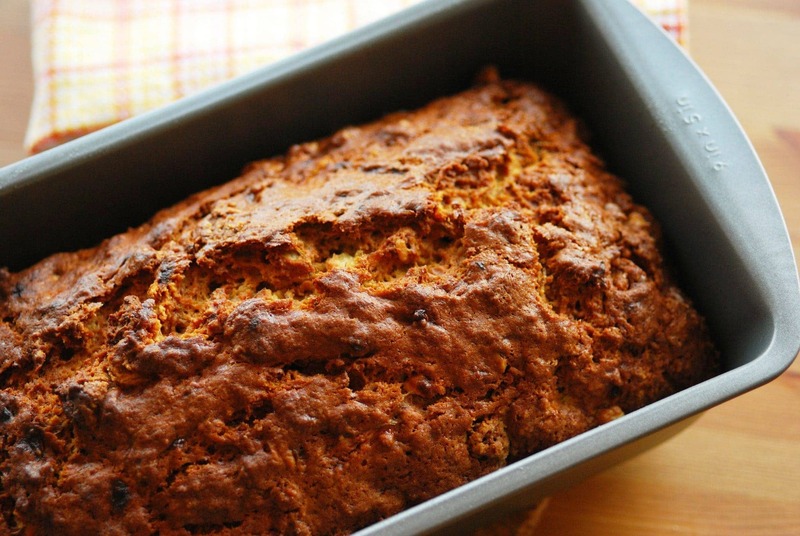 Once baked, let it cool before slicing and serving.